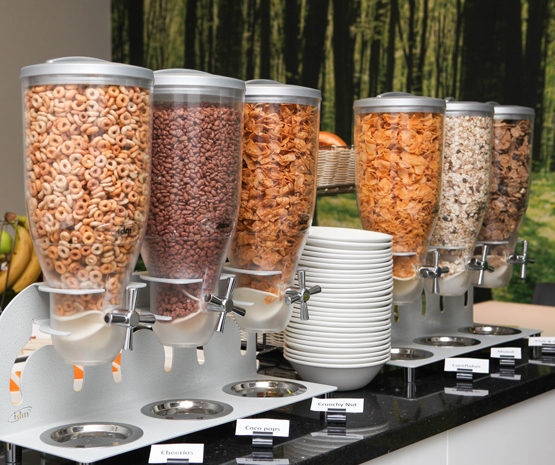 The Omega Hotel prides itself in offering all our guests a complimentary breakfast. 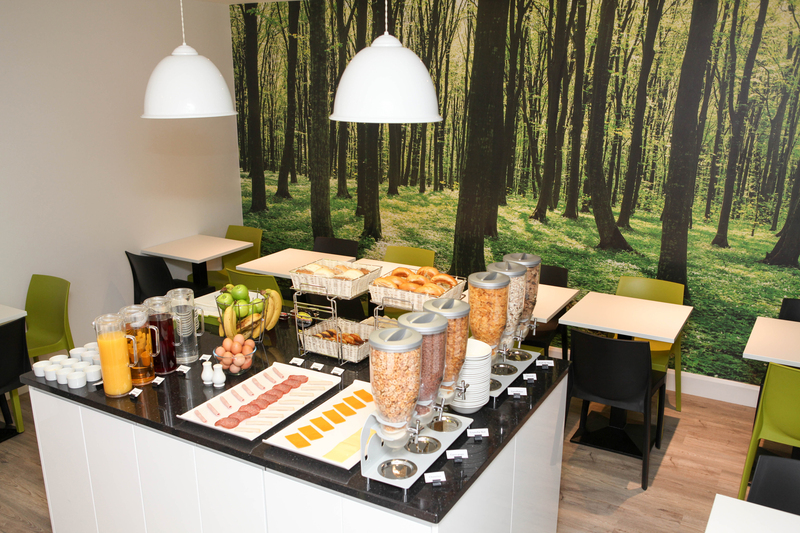 We serve continental breakfast from 7am – 9am in our bright, cheerful dining room. Our well-stocked buffet breakfast is laid out with a wide selection of cereals, breads, rolls and pastries as well as fruit, yoghurt, cold meats, cheese and eggs. To drink there is a choice of tea, coffee, various fruit juices and hot chocolate. So before you head out to sample all the wonderful attractions that London has to offer, begin your day’s site-seeing with a delicious, hearty breakfast. If you are staying in London on business, breakfast is an essential start to the day, keeping you on top form for those important meetings. For people attending conferences and trade shows, our breakfast will keep you going until lunchtime. Our all-inclusive breakfast is a rarity in London hotels, but we believe it is one of the Omega’s services our guests really welcome.